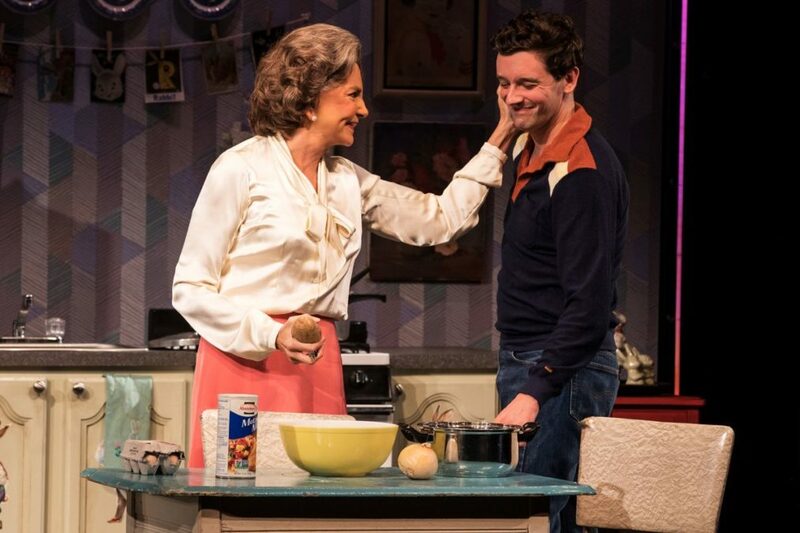 Harvey Fierstein's Torch Song will end its run at the Helen Hayes Theatre on January 6, 2019 instead of playing out its announced limited engagement through February 24, 2019. Michael Urie will reprise his performance as Arnold Beckoff on the tour, which will launch in the fall of 2019 at the Ahmanson Theatre in Los Angeles. The Broadway production, directed by Moises Kaufman, will have played 26 previews and 77 regular performances at the time of its closing. Torch Song follows the odyssey of Arnold Beckoff (Urie) to find happiness in New York. All he wants is a husband, a child and a pair of bunny slippers that fit, but a visit from his overbearing mother (Mercedes Ruehl) reminds him that he needs one thing more: respect. In addition to Urie and Ruehl, the Broadway cast includes Ward Horton as Ed, Jack DiFalco as David, Michael Hsu Rosen as Alan and Roxanna Hope Radja as Laurel, all of whom appeared in the off-Broadway run at Second Stage last year. Further casting for the national tour will be announced at a later date. Torch Song features scenic design by David Zinn, costume design by Clint Ramos, lighting design by David Lander and sound design by John Gromada.